This thoughtfully designed 4+ bedroom, 2.5 bath home offers many unique and eco-friendly features. Upon entering, you are treated to a convenient mudroom area that includes a half bath, cubbies, a pantry, and access to a built-in shed. Growing and preparing your own food is a breeze with the heated and fully-automated greenhouse and beautiful custom kitchen. Two additional first floor rooms offer flexible spaces for a bedroom, office, or music room. Relax in the gorgeous master suite, which overlooks the forest and offers privacy from the second floor’s two other bedrooms and bath. The finished attic and basement spaces offer three large bonus rooms to use as you desire, all with natural wool carpeting. Save on your utility bills with solar hot water and electric, and stay cool in the summer and warm in the winter with heat pumps, a generator, and an advanced heating system. Enjoy evening strolls around the neighborhood on the pedestrian path, while still having easy access to your two-car garage with storage above via a short path through your backyard. 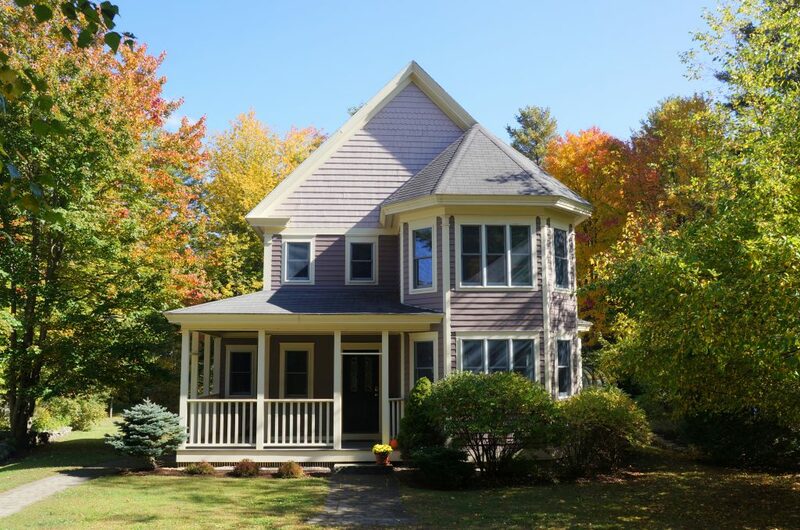 For more information or to schedule a showing, please contact Kristen or Jason Lavoie at 207-837-5805 or 108echo@gmail.com.